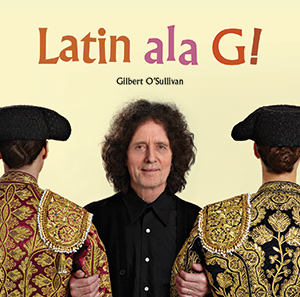 Pre-order ‘Latin Ala G!’ from iTunes for an exclusive bonus! 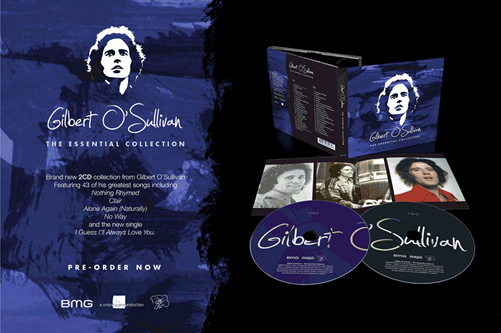 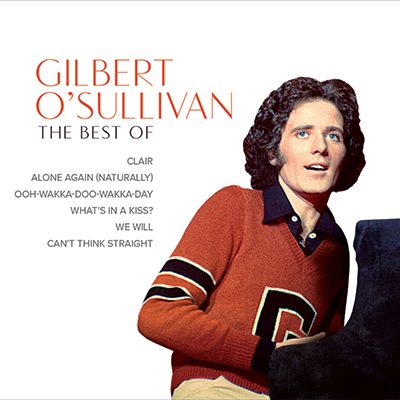 Gilbert O’ Sullivan returns with a brand new album set for release on June 8th…. 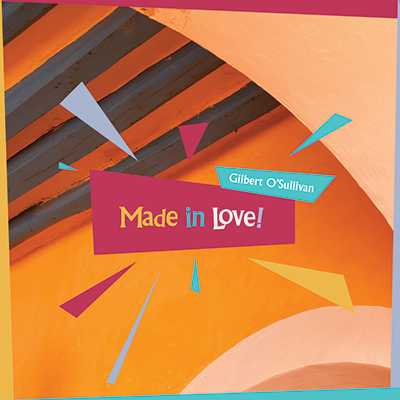 Official Ireland Tour Dates Announced!